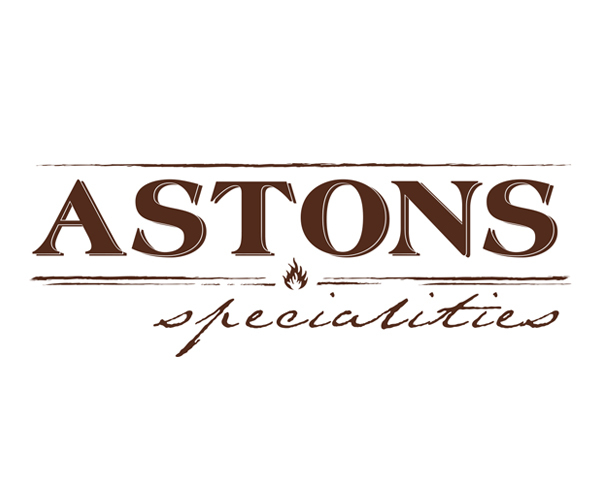 Astons Specialities, a local food chain dining concept well-known for its Value-For-Money western cuisine for the masses at affordable prices. With the philosophy to offer great food at great prices by using quality ingredients combining with service that makes you feel you're with friends and experience that you’ll remember. ASTONS SPECIALITIES main menu includes steak, chicken, seafood and pork with most of the main course served with 2 side dishes with reasonable price starting from $9.90.